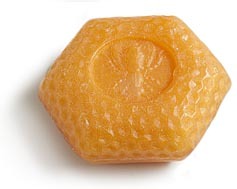 Creamy, smooth and absolutely wonderful in texture and smell. You will rhapsodize about it. 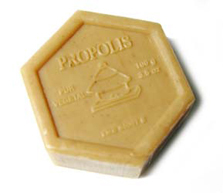 Many teen ages use Propolis soap to cleanse their skin daily, it has an aromatic smell and you must judge it's effectiveness for yourself.